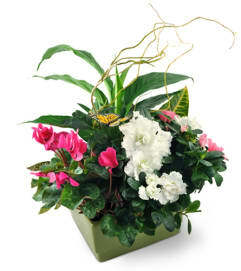 Blooming plants are a gift they can cherish for a long time to come! 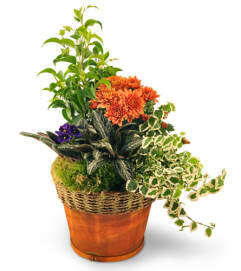 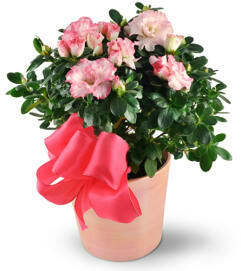 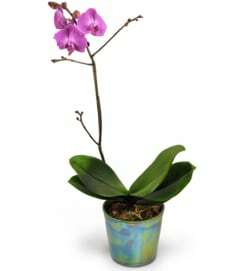 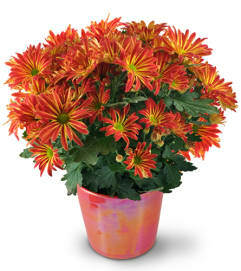 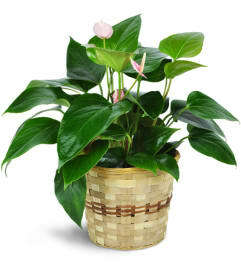 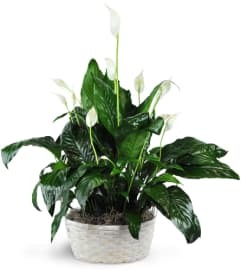 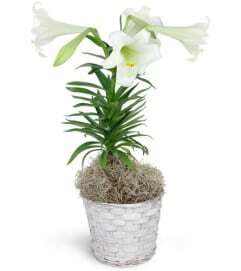 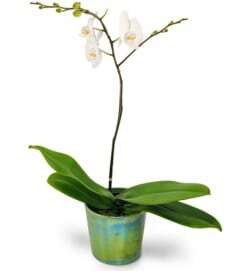 Our blooming plants are delivered at the peak of their beauty and are guaranteed to be in good health. 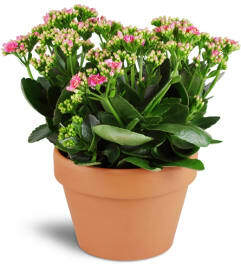 Many of our plants can be kept in their original container, or replanted in an outdoor garden for years of enjoyment.